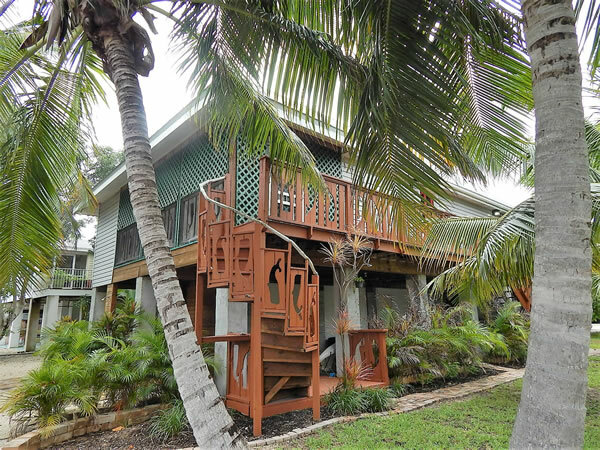 Dreaming of an awesome Florida Keys vacation? 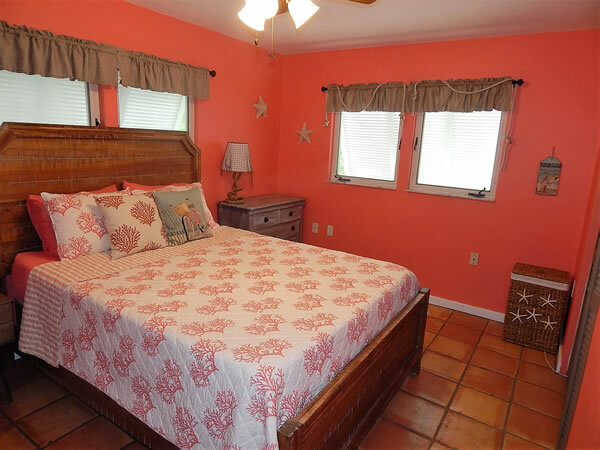 This is your perfect pick! 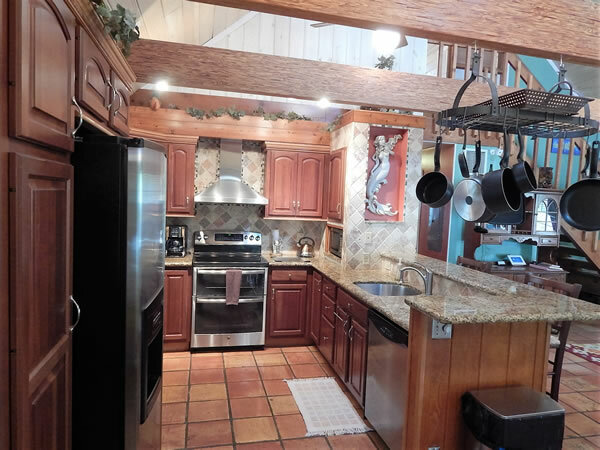 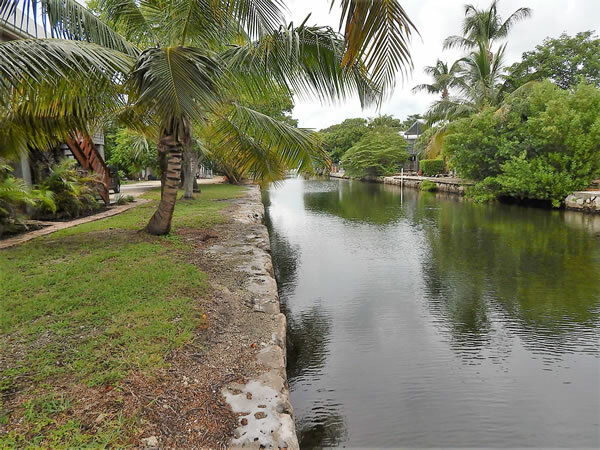 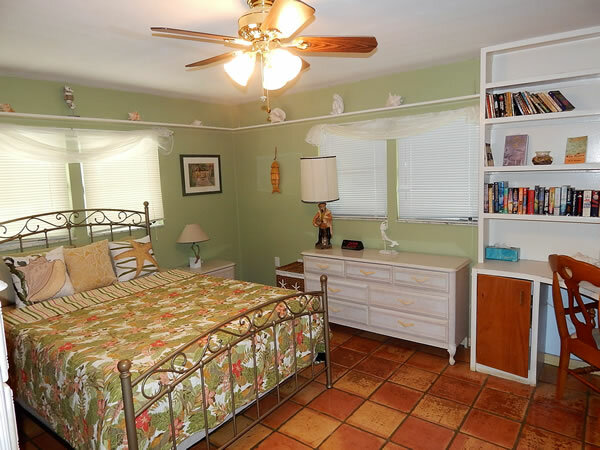 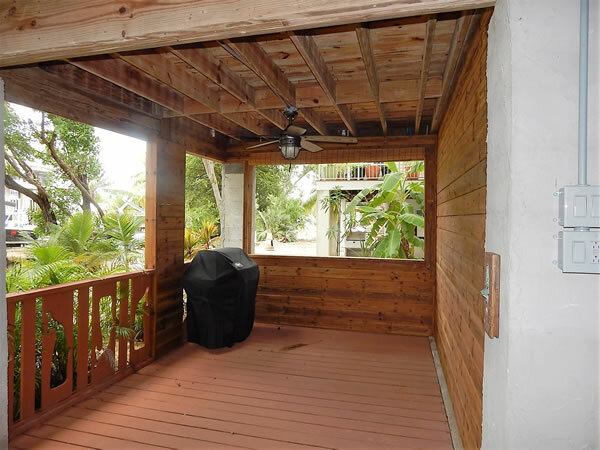 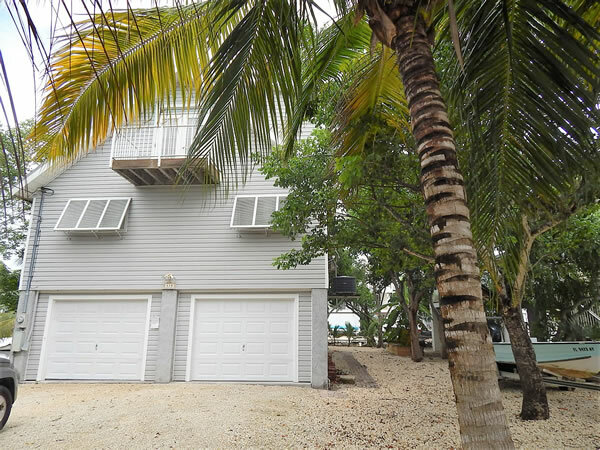 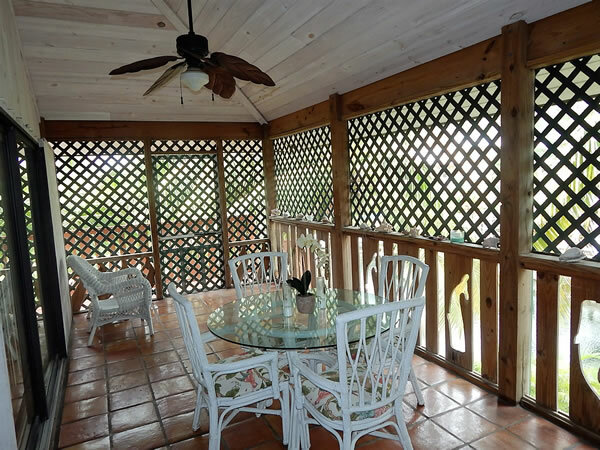 This Cudjoe Key home has everything you could wish for and a perfect vacation spot! 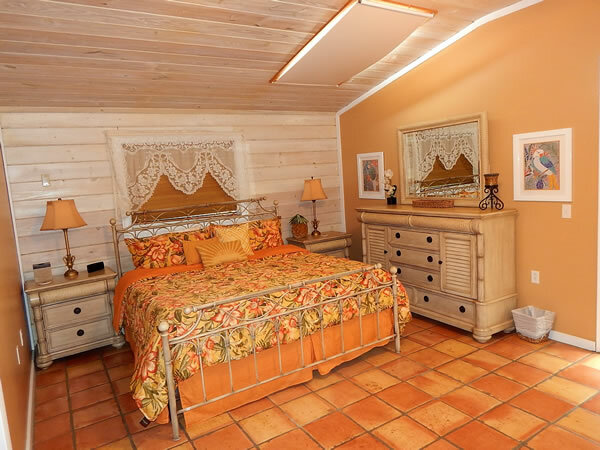 The home is designed with rich and warm wood tones making it the perfect place to relax after a long wonderful day of fishing and diving in the Keys. 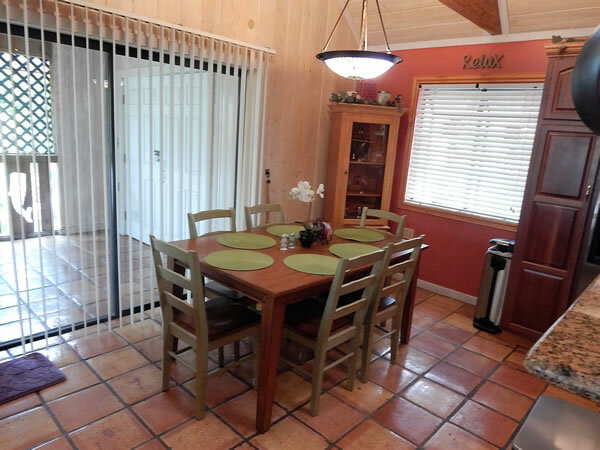 The living room, dining room, and kitchen are all open for plenty of space to gather with your friends and family. 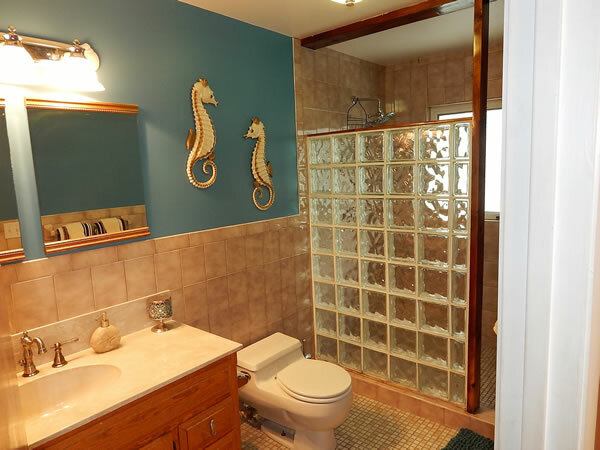 Decorated in the mermaid theme makes it an original space and truly an island get-a-way.